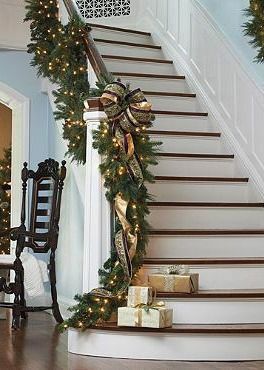 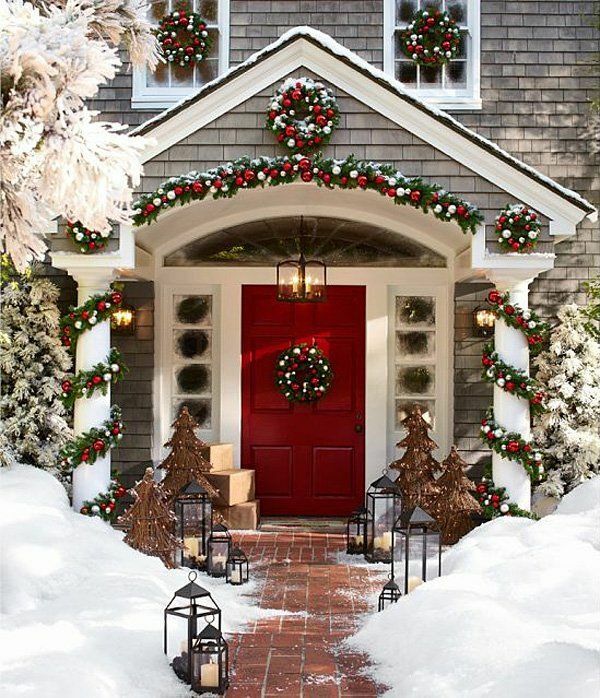 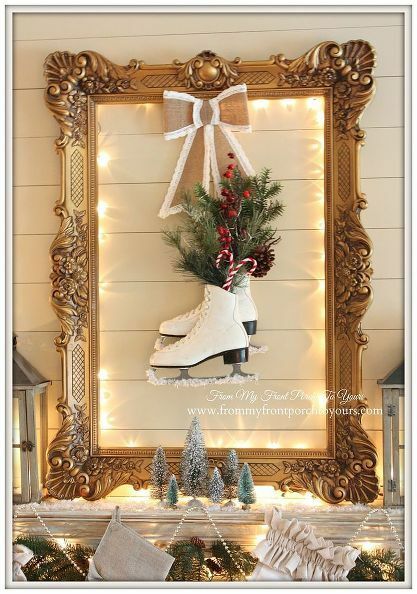 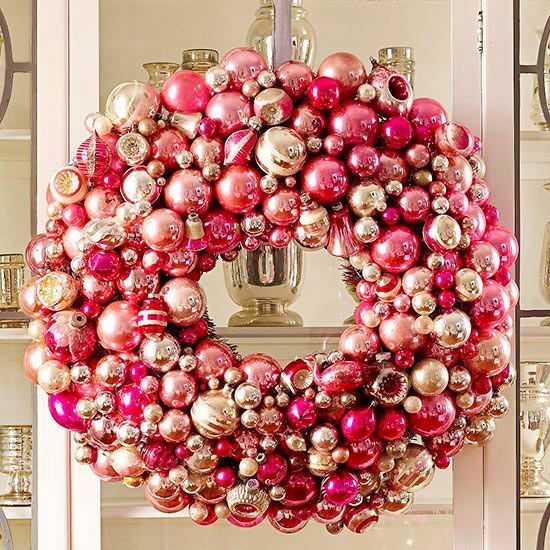 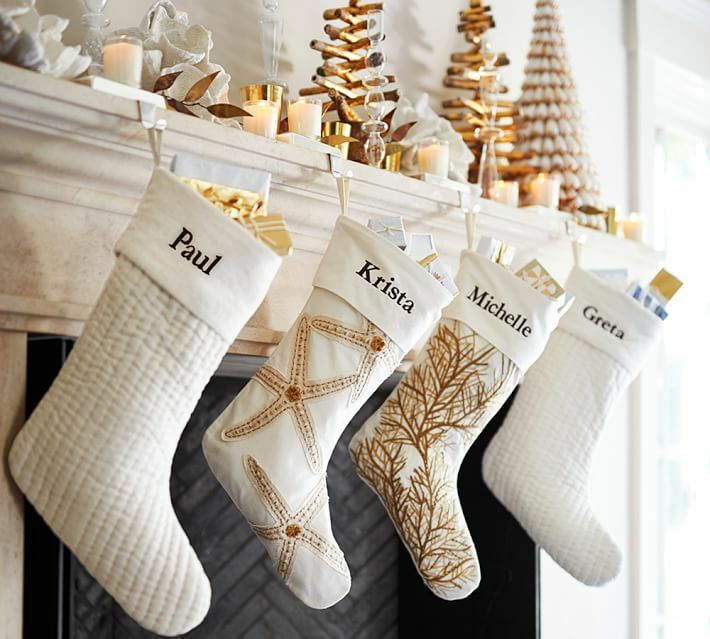 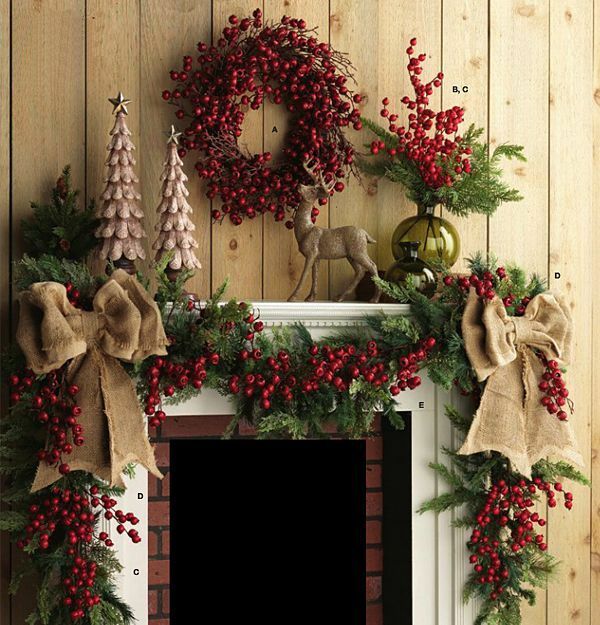 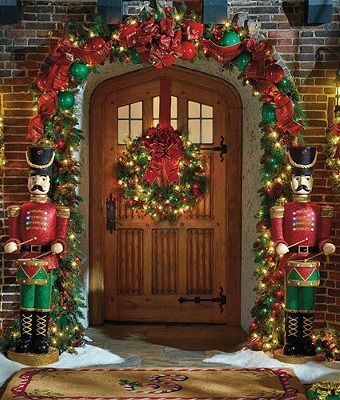 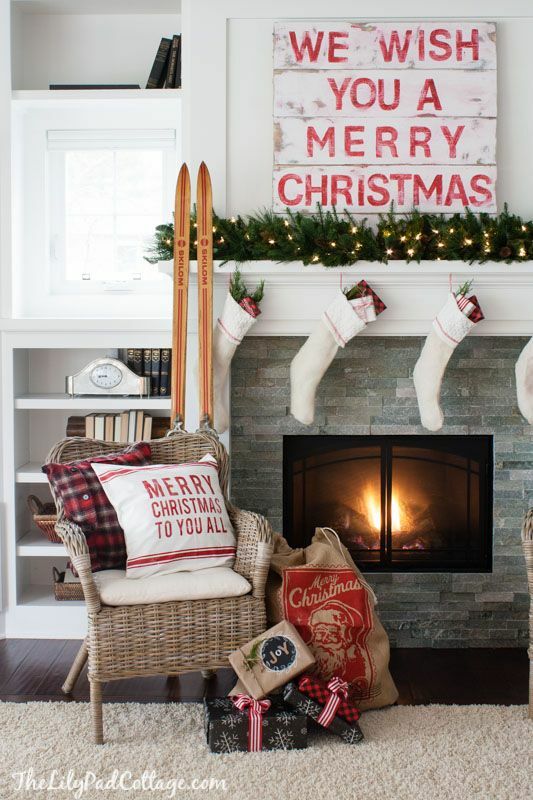 Here are 11 totally unique Christmas decor styles to discover which one fits your home best. 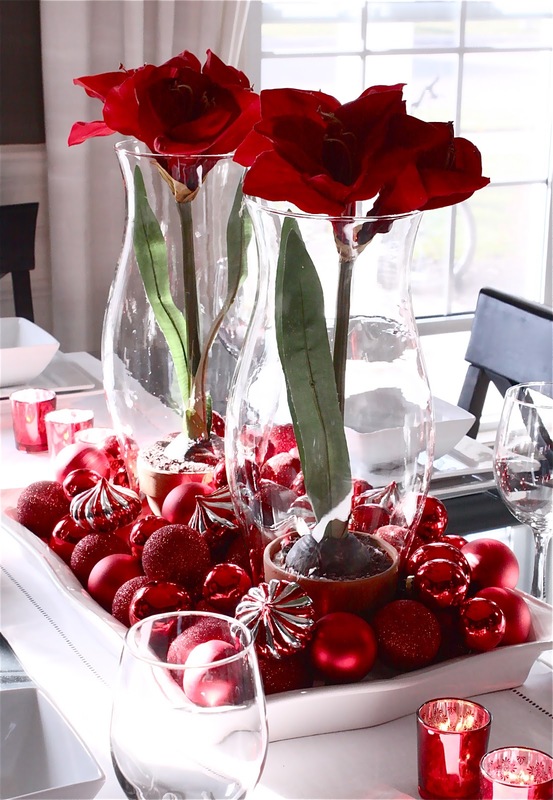 If you are up for the idea of making first impressions to your guests, the Traditional Red theme is the best pick. 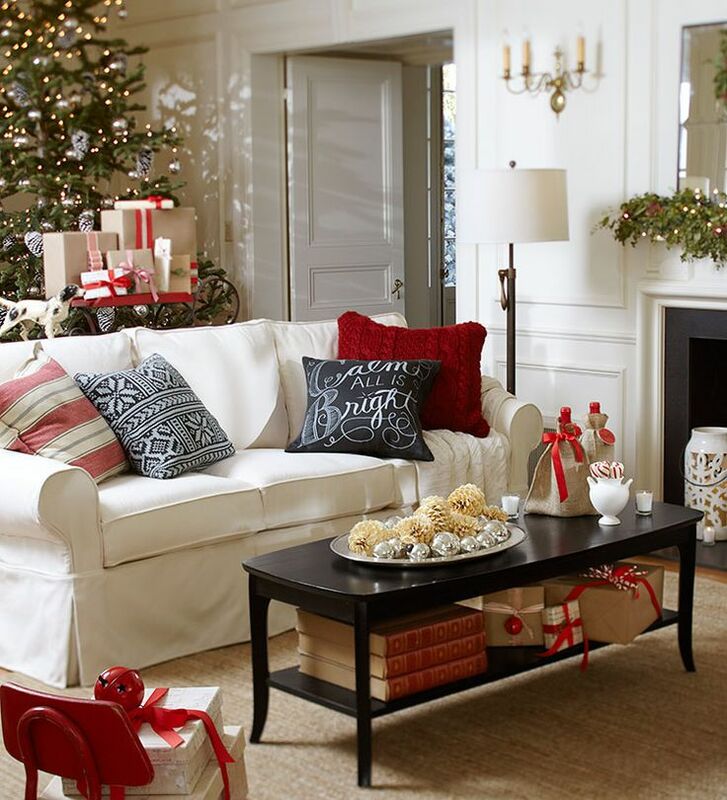 Fabric tend to bring out vivid colors more so think draperies, pillows, living room rug or seat covers. 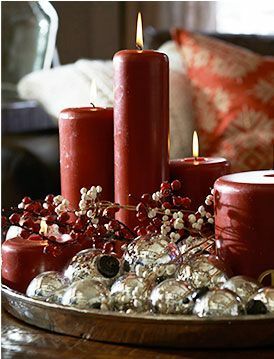 Be daring enough and color block with different vivid colors like yellow to accentuate the red theme. 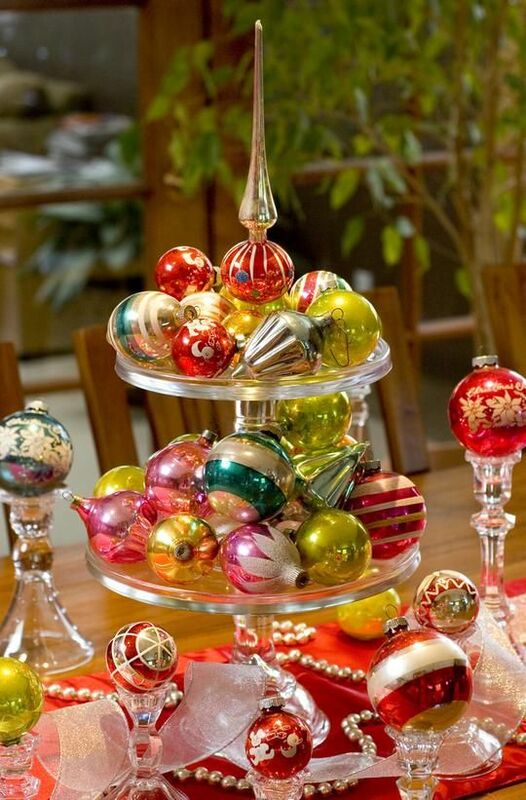 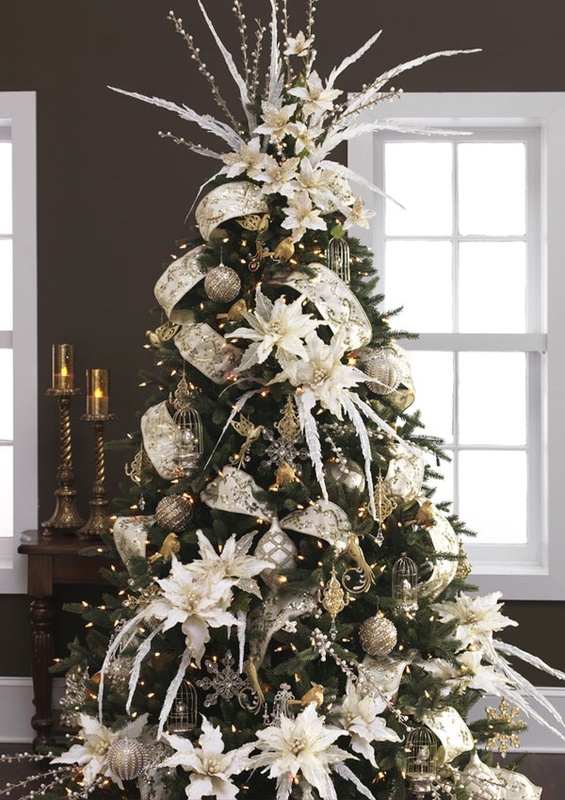 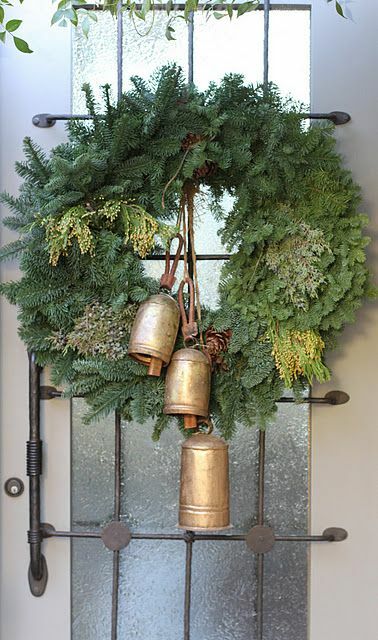 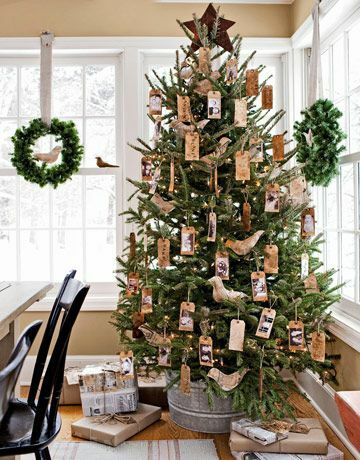 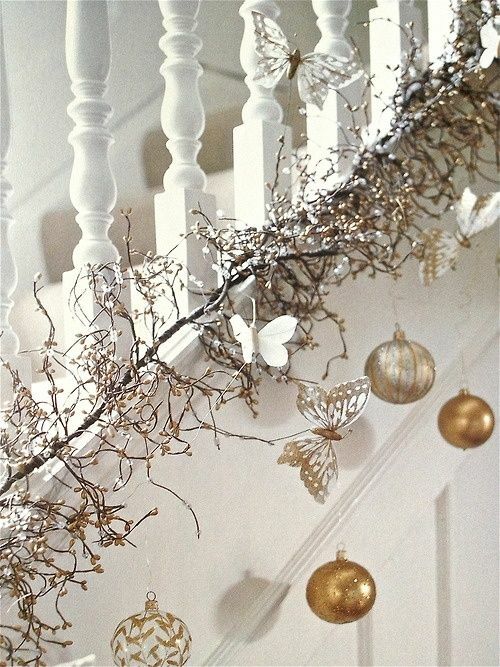 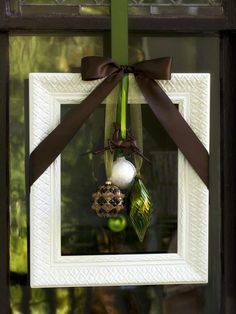 Old fashioned decorative ornaments are an in-thing now and there is plenty of variety to go with. 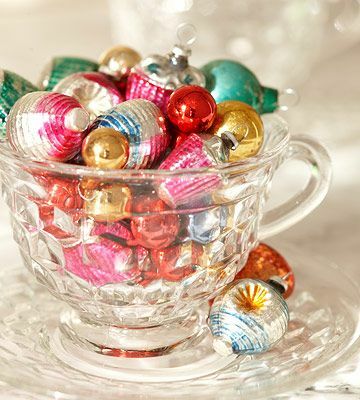 Travel back to the 18th century with German Kugels and Dresden Jesters or come back up to the 19th century with Glass Santas or Glass Garlands. 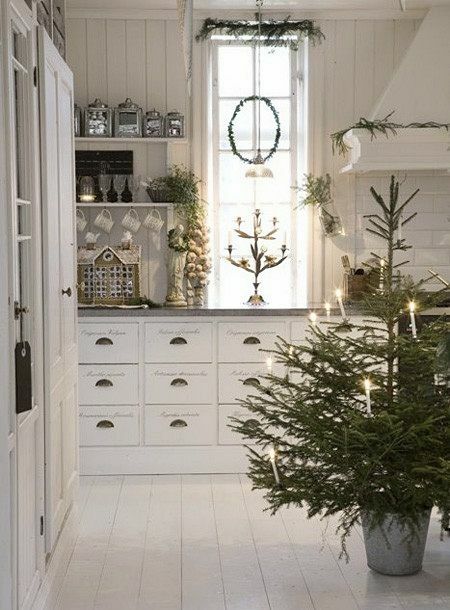 Set your dining table with old fashioned cutlery or replace your modern living room table with a vintage chest; old is definitely gold. 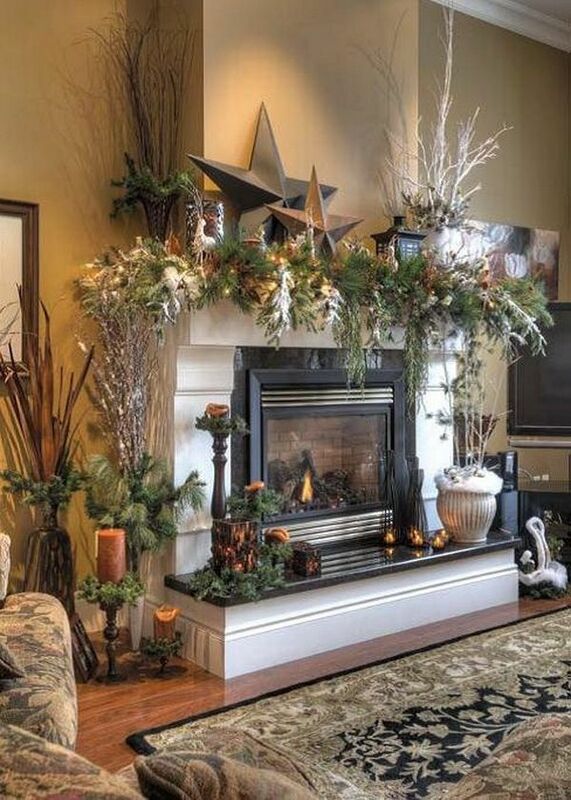 Rustic adds natural warmth to your decor, tones down a modern theme and helps everyone reconnect with the past. 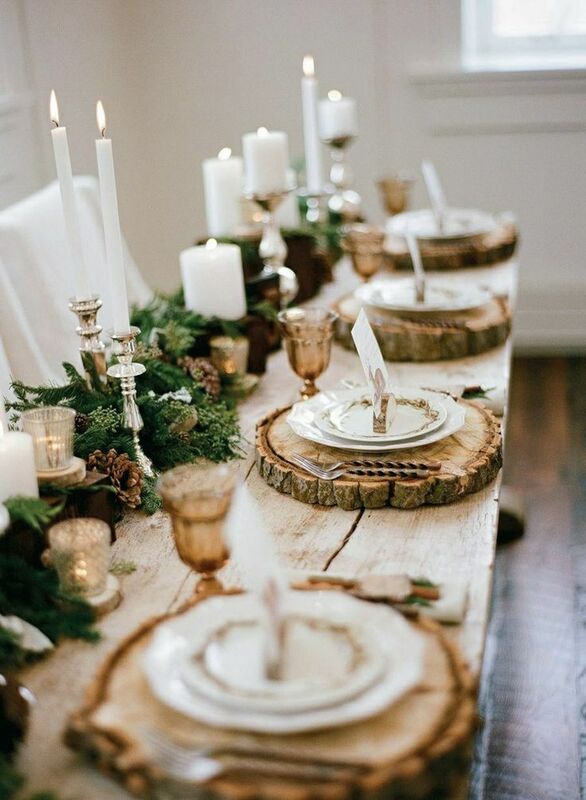 Subtle and earth like colors should guide your rustic theme; the color of wood,the texture from a tree bark…all the colors/textures nature likes to paint with. 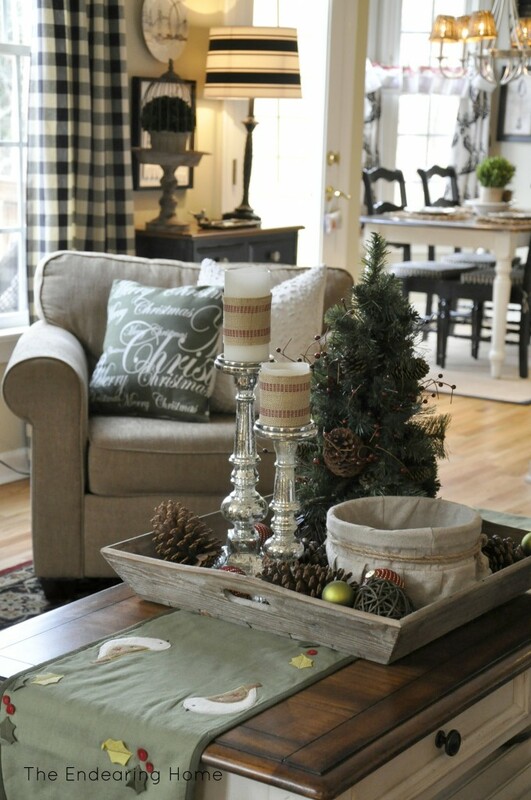 Think rough-hewn beams or patina surfaces which bring out some old age in your decor. 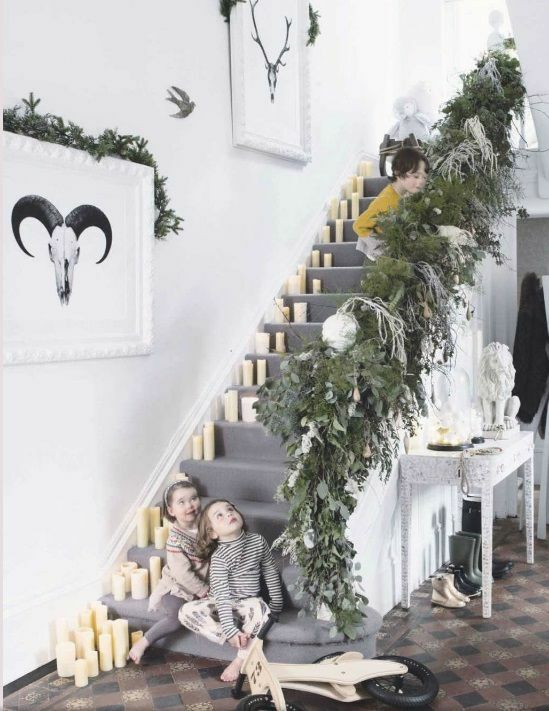 It’s also known as the English rural style and the main secret is to make your interior look anonymous with lots of different decorative items; most of them old fashioned. 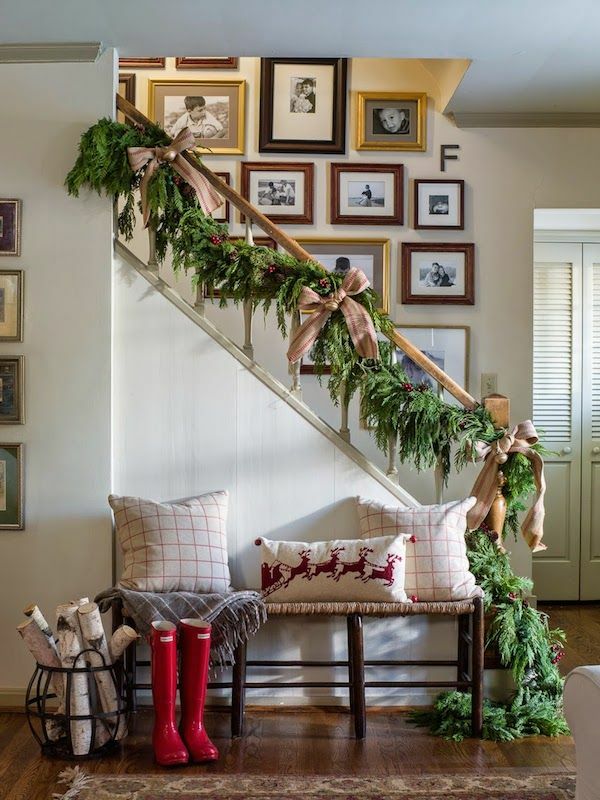 Place large portraits of your family on the walls, muted stripes on the drapes, a little bit of checks on the cushion covers and some lively chintz for the upholstery. 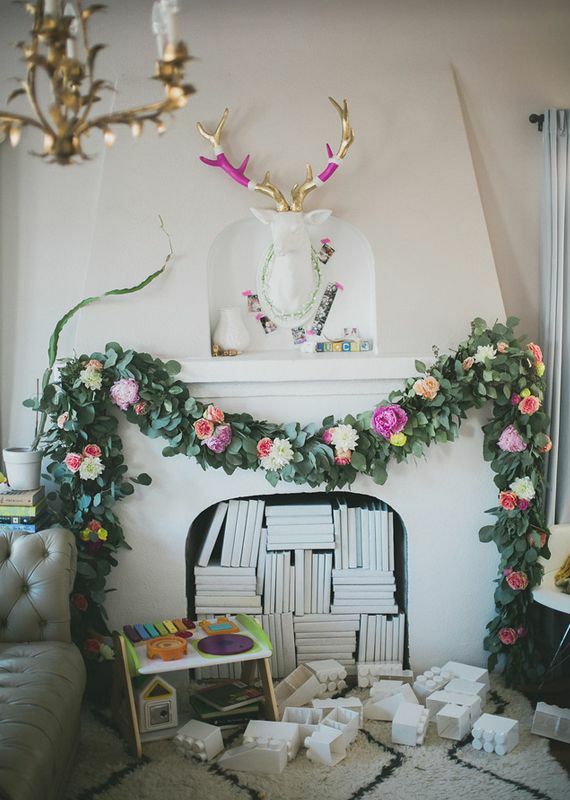 Mix different colors together and make sure they all marry to form one abstract theme. 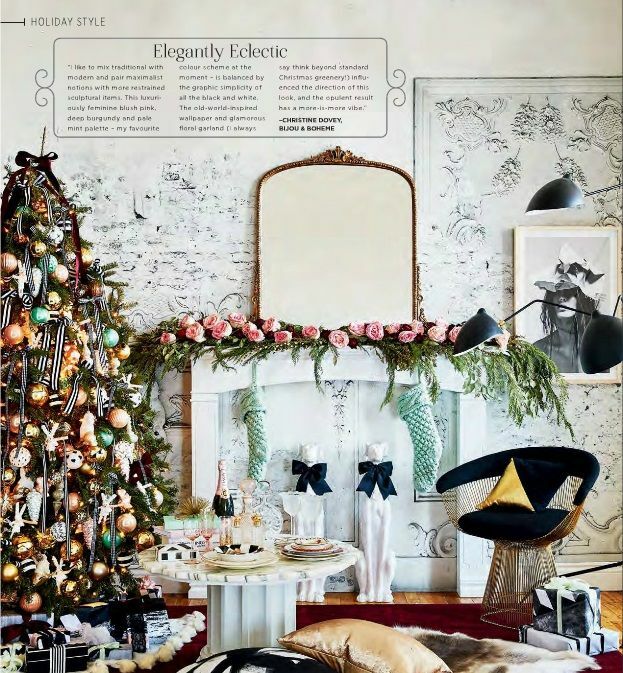 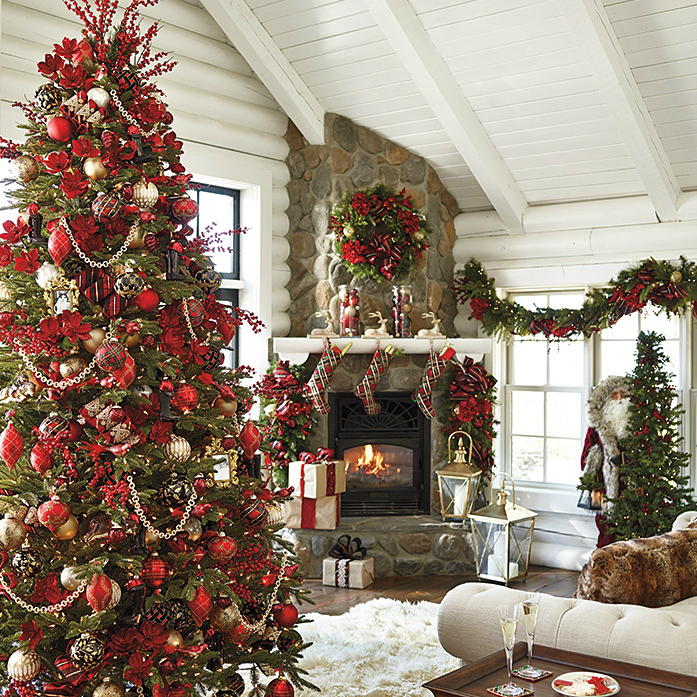 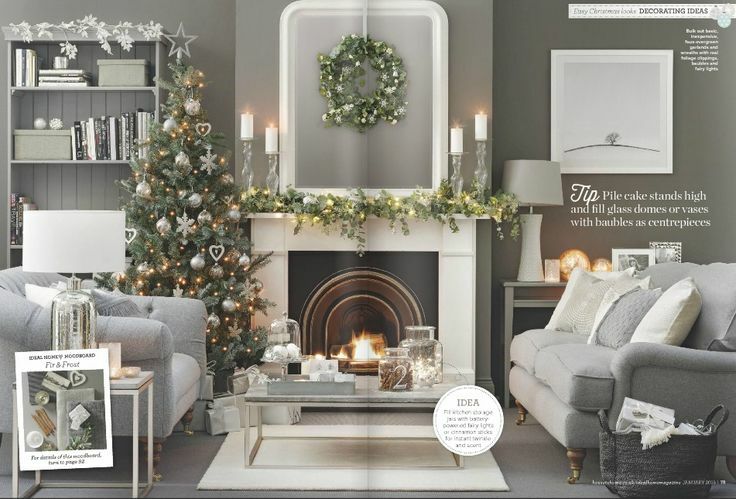 A contemporary Christmas decor is marked with a casual atmosphere full of neutral colors, items inspired by nature and a geometrical arrangement to suggest space. 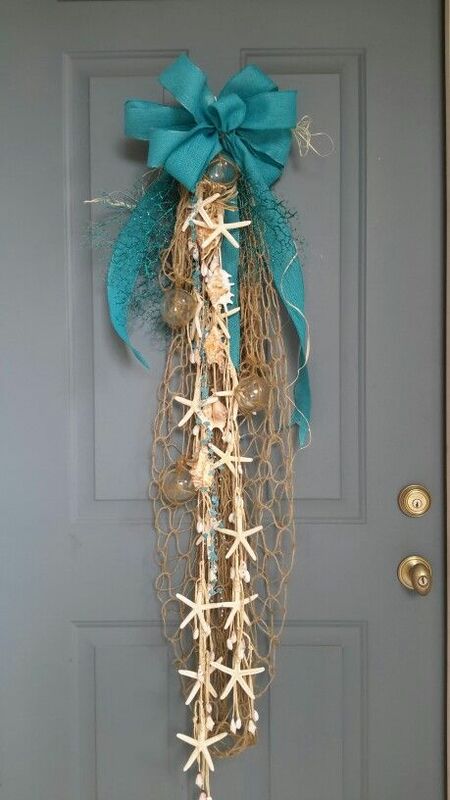 In other words, don’t try too hard. 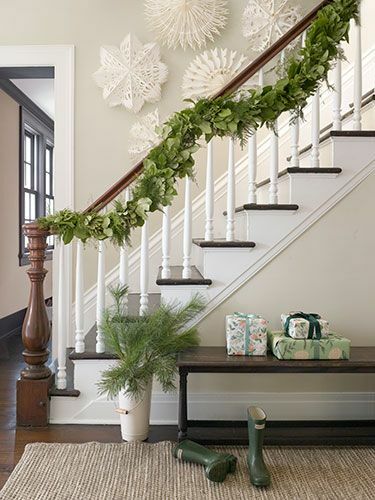 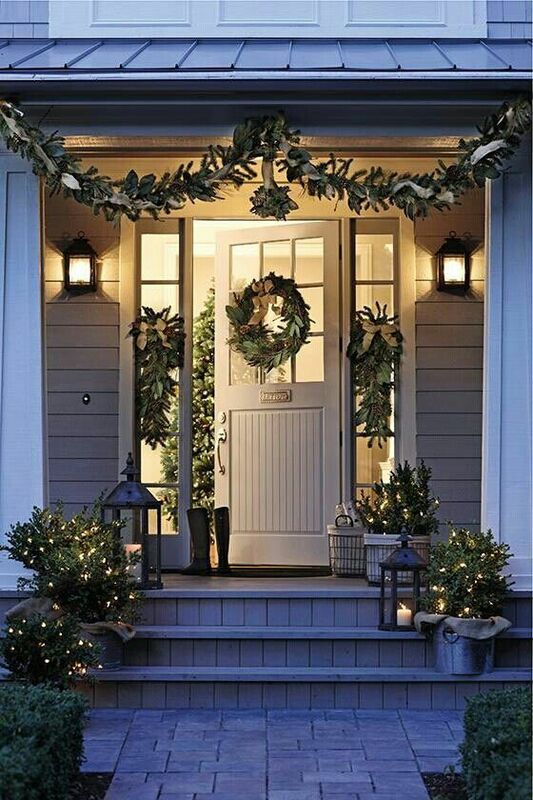 Just keep it simple by flanking your entrance door with flower pots, a glass bowl with loads of different fruit in the living room table or stencil letters on the wall wishing everyone a happy festive season. 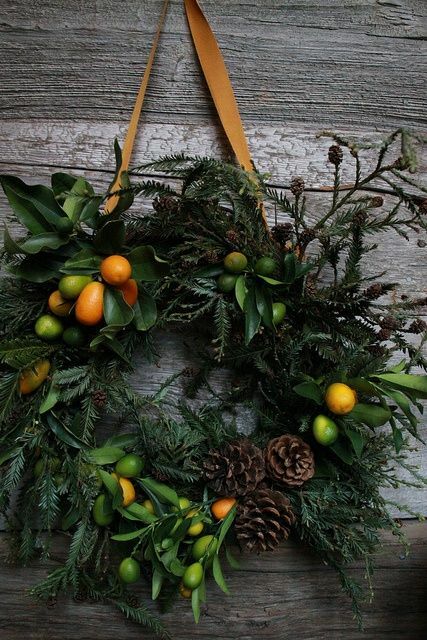 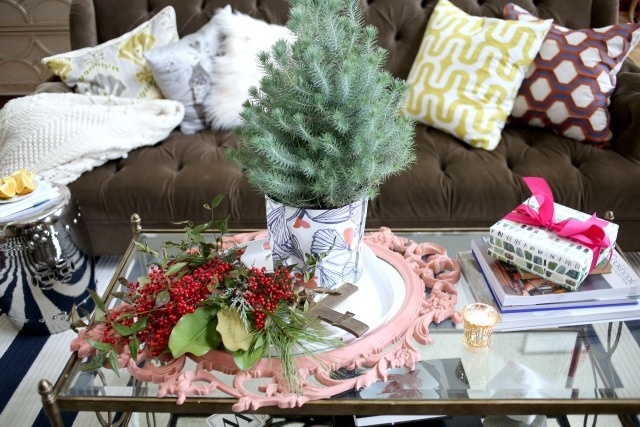 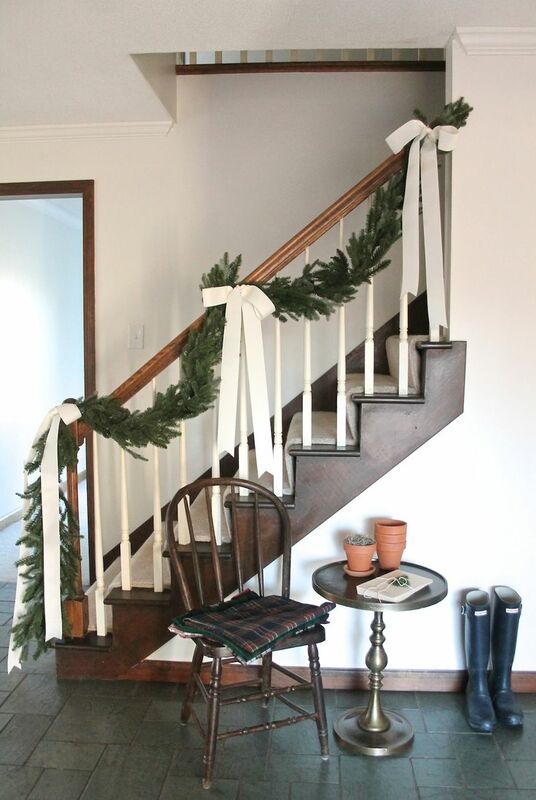 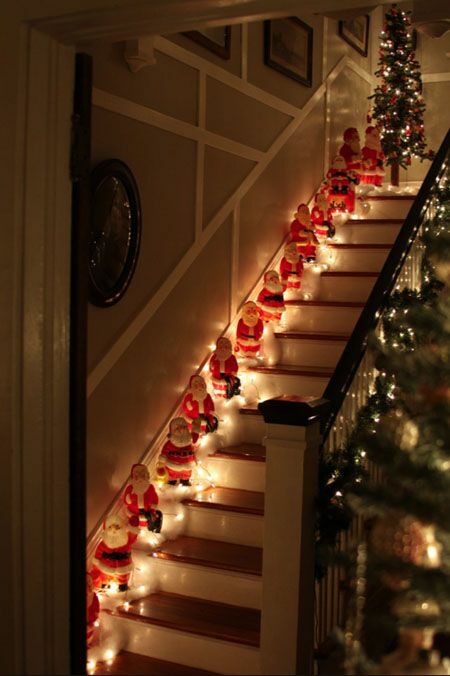 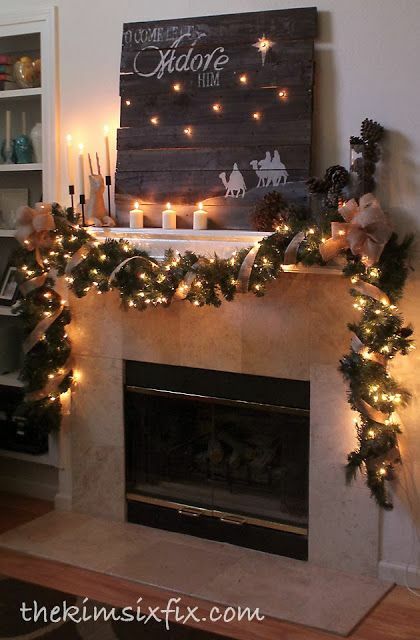 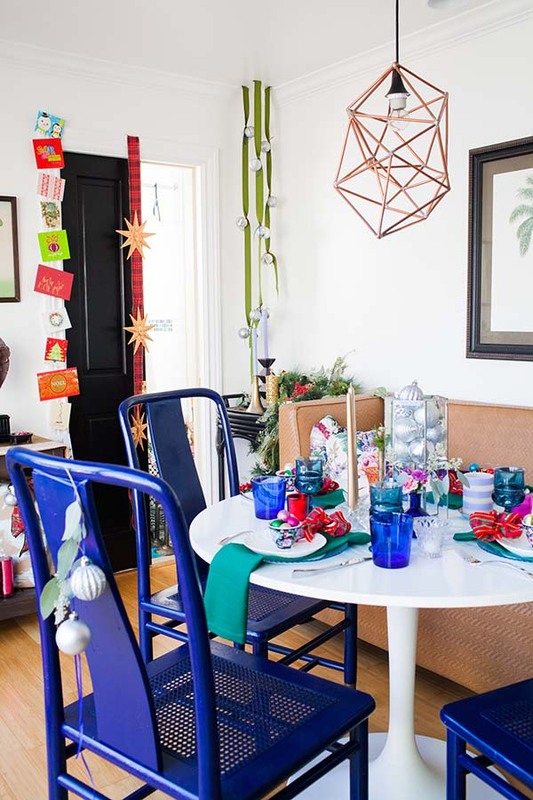 If you are on a budget, this is one lifesaver Christmas decor at your disposal. 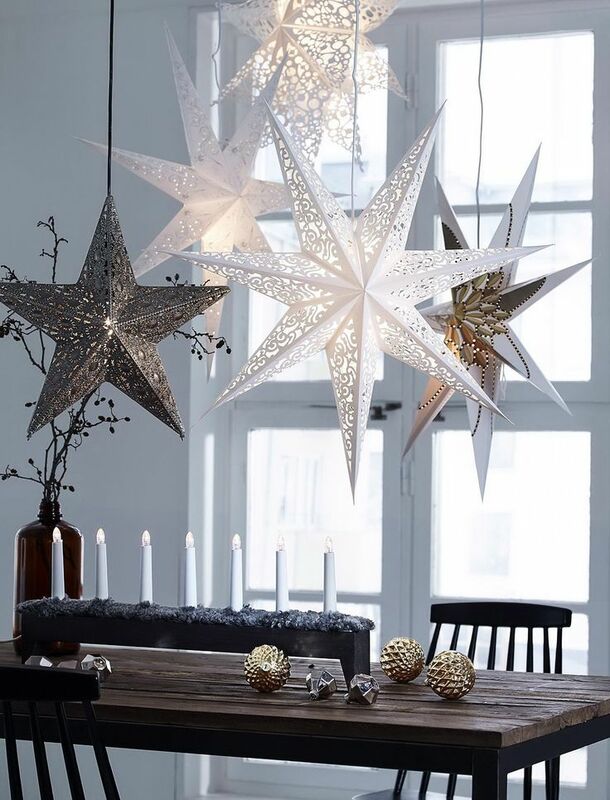 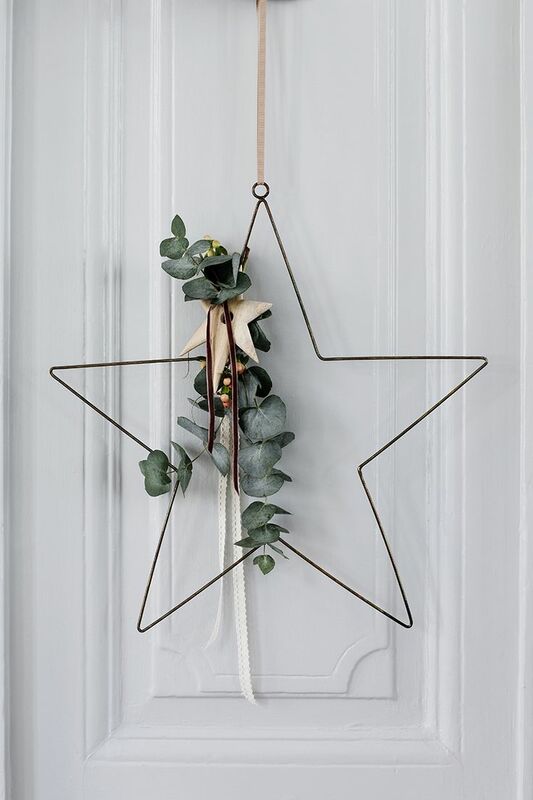 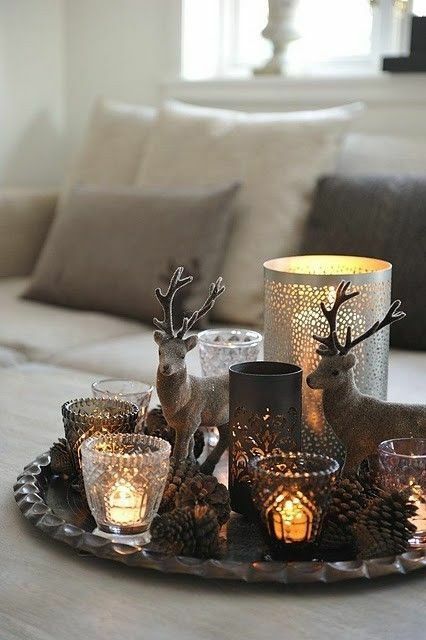 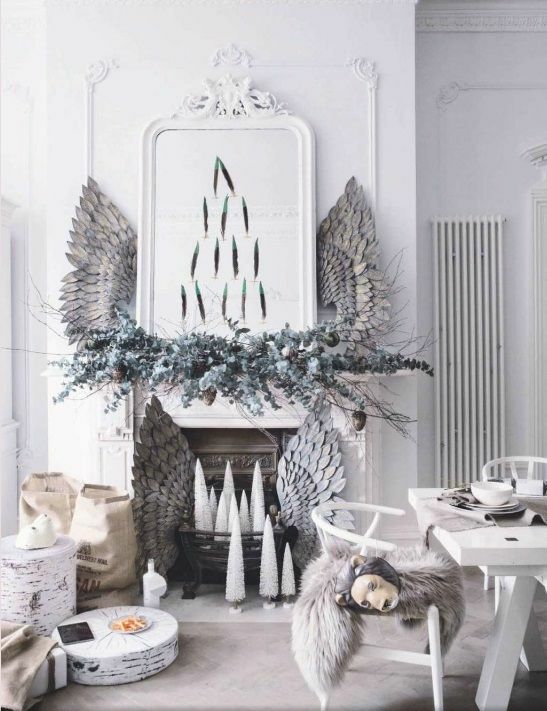 Scandinavian Christmas decor it’s all about making your interior casually simple and highly functional. 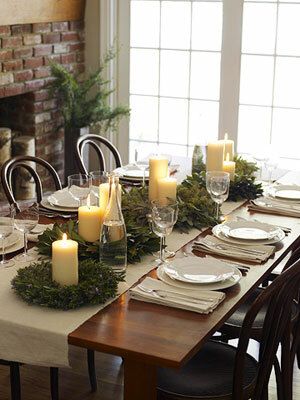 The Scandinavian decor puts everything within rich while maintaining an intimate atmosphere for hearty chats to thrive. 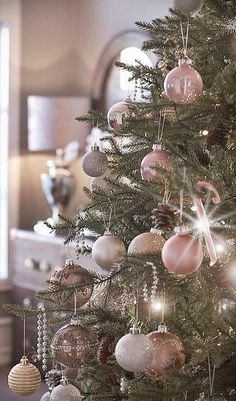 How about a pink Christmas tree for a change this year? 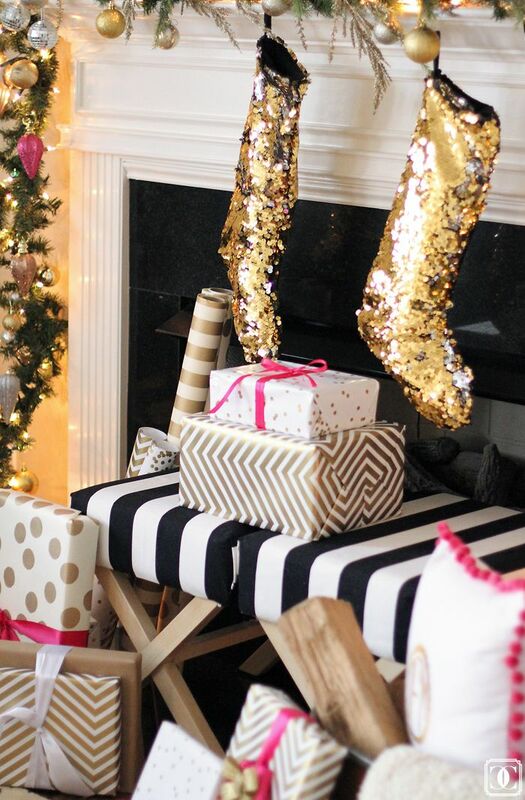 Use pink ribbons to wrap gifts or highlight cushions, fabric or anything else you can think of. 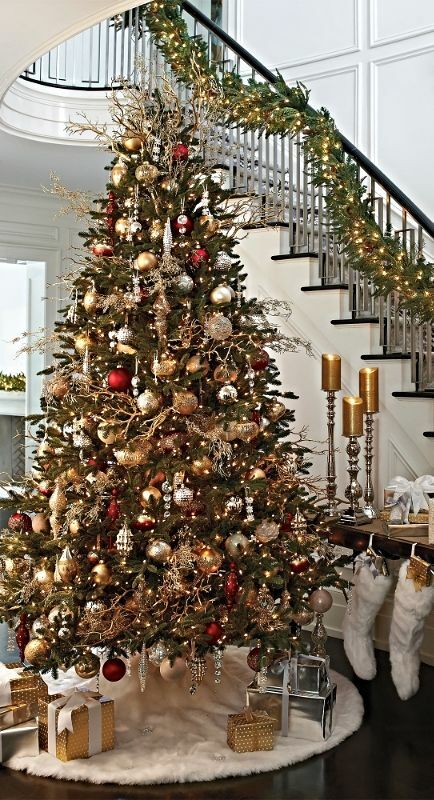 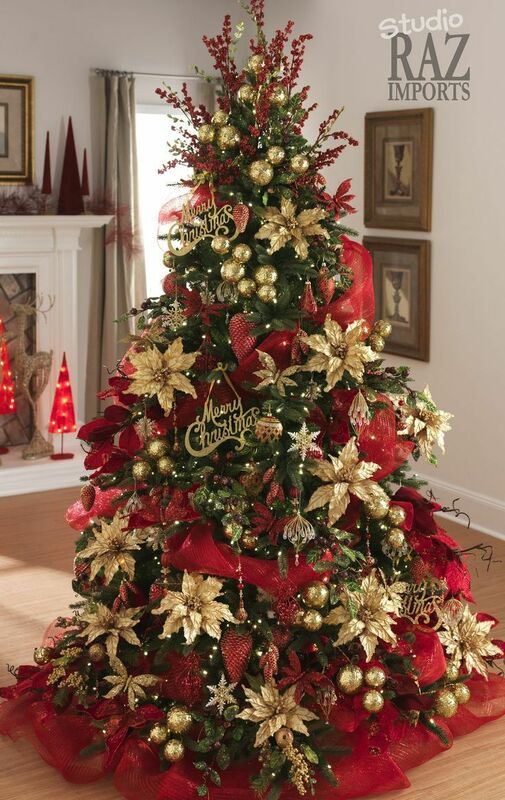 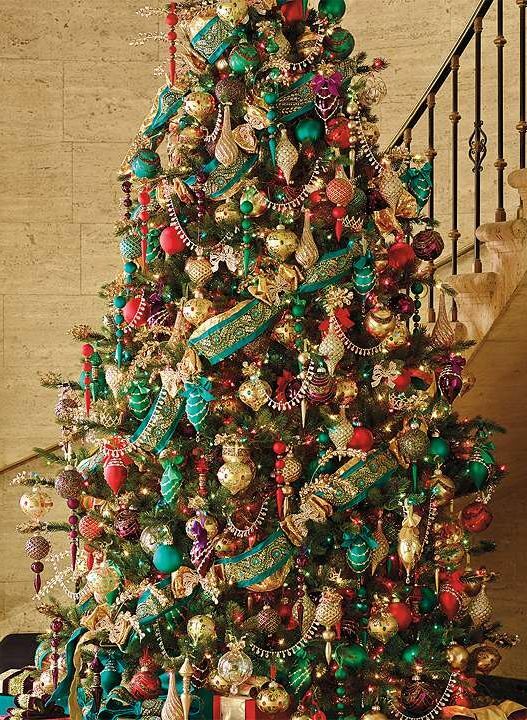 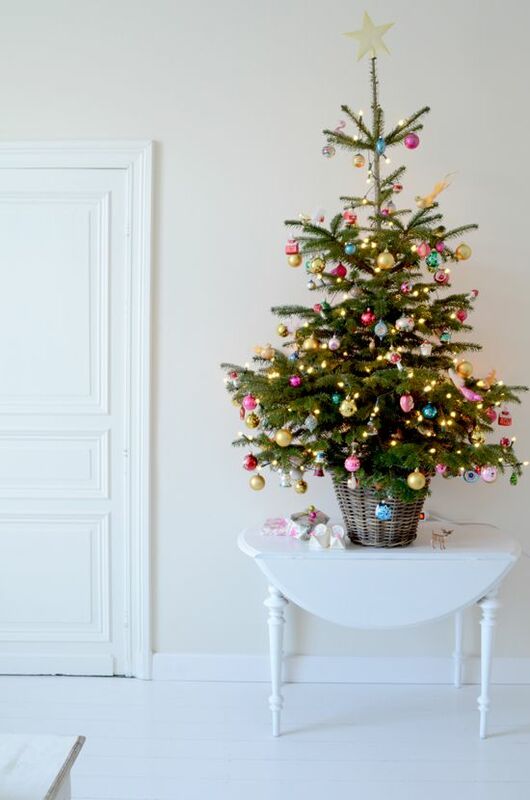 Let your Christmas tree standout with bright fantasy colors and fill the room with candy sprinkles. 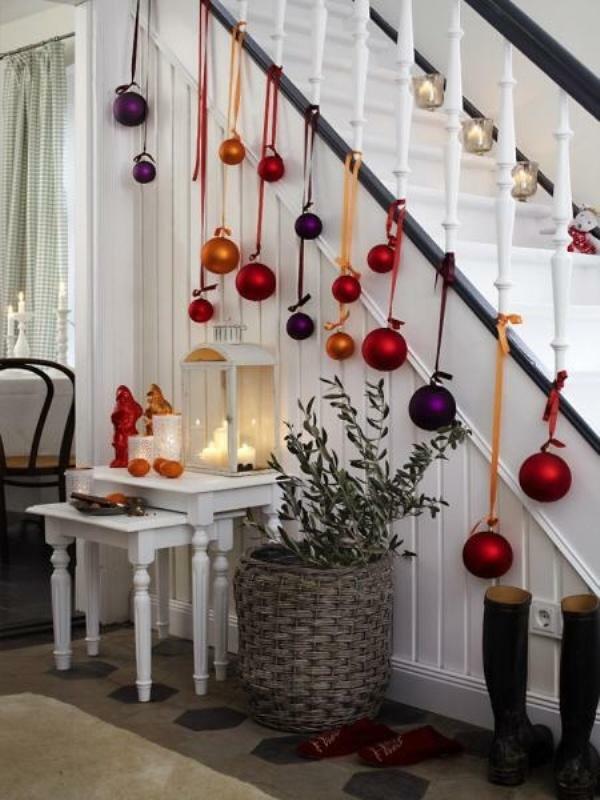 Quite a unique interior decor idea if you are spending this festive seasons with your girls. 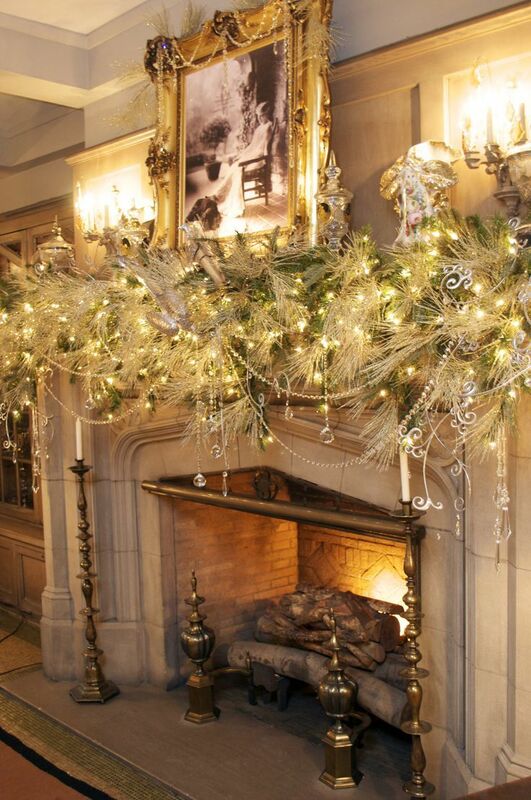 Glamour equals lots of sparkles like a scene from a fairy-tale story. 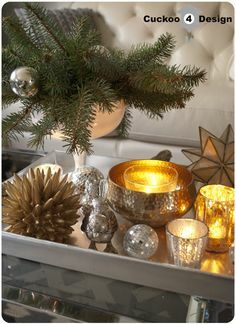 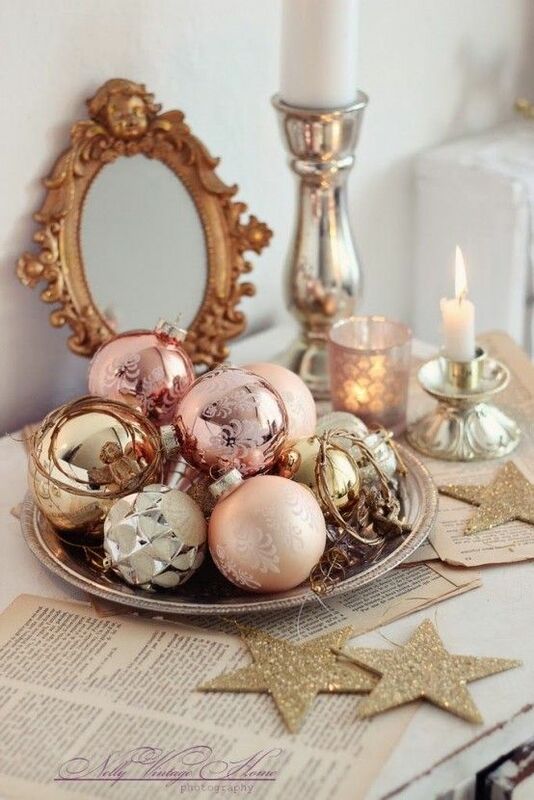 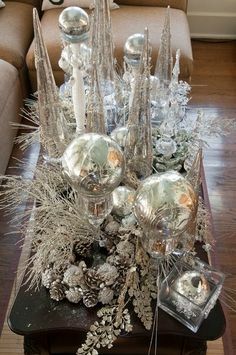 Cover the living room with glittery wallpaper, use sparkly vintage ornaments in random places and a shiny silver plate with golden eggs on the living room table. 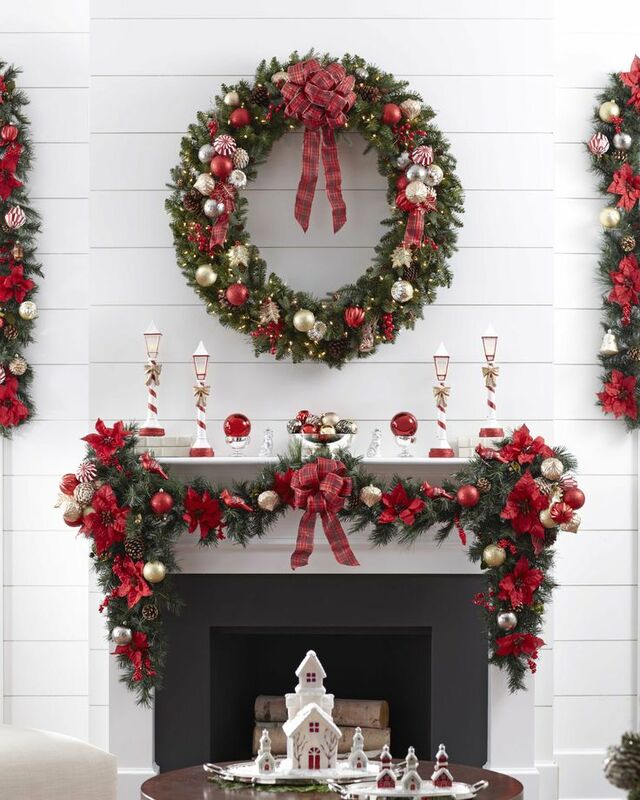 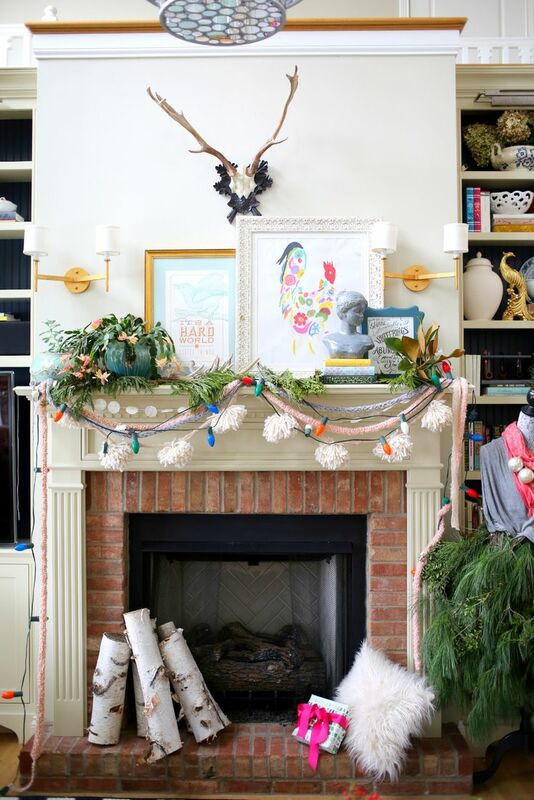 Add fluffy Christmas teddy bears by the fireplaces and cups of candy canes on shelves. 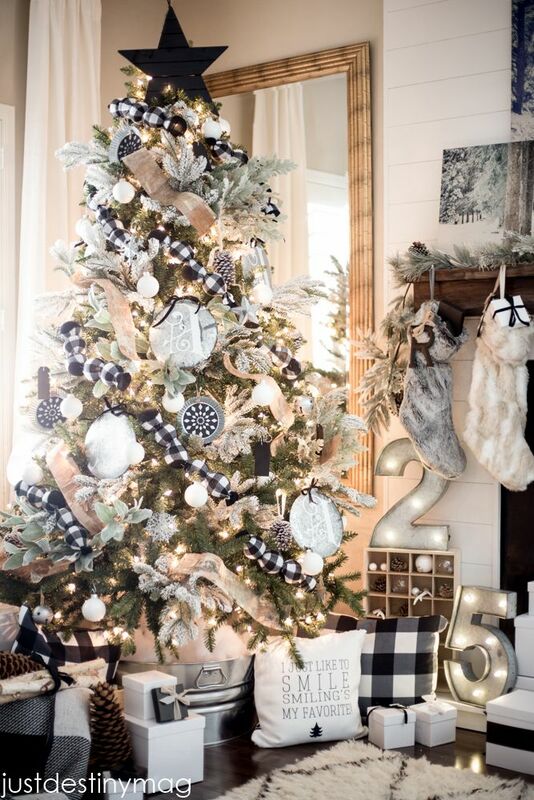 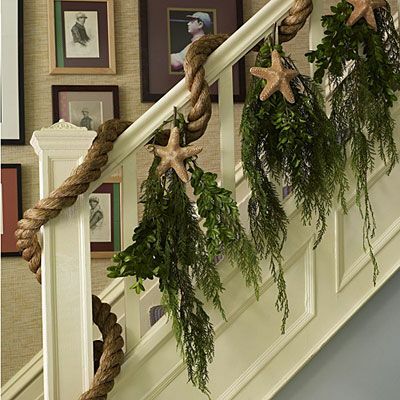 Not spending Christmas by the beach doesn’t mean you can’t bring that coastal feel to your home. 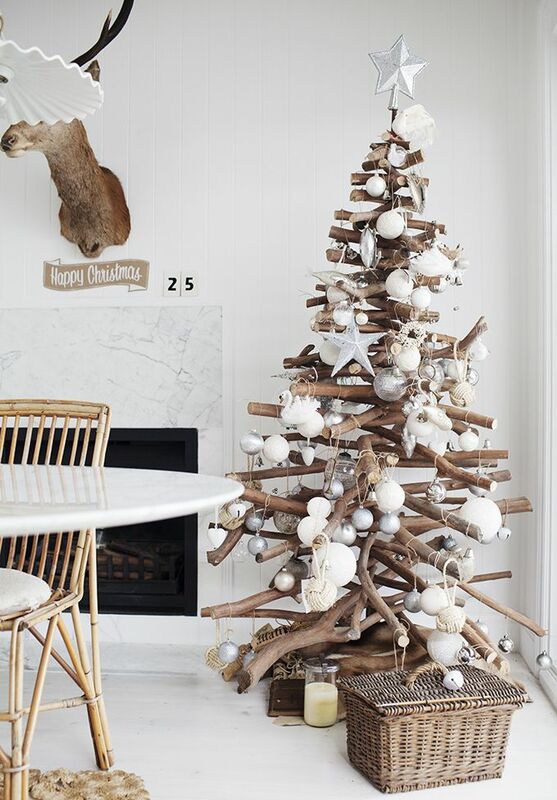 Add a string of polished oyster shells on your fireplace or a huge coral shell filled with marbles on your living room table. 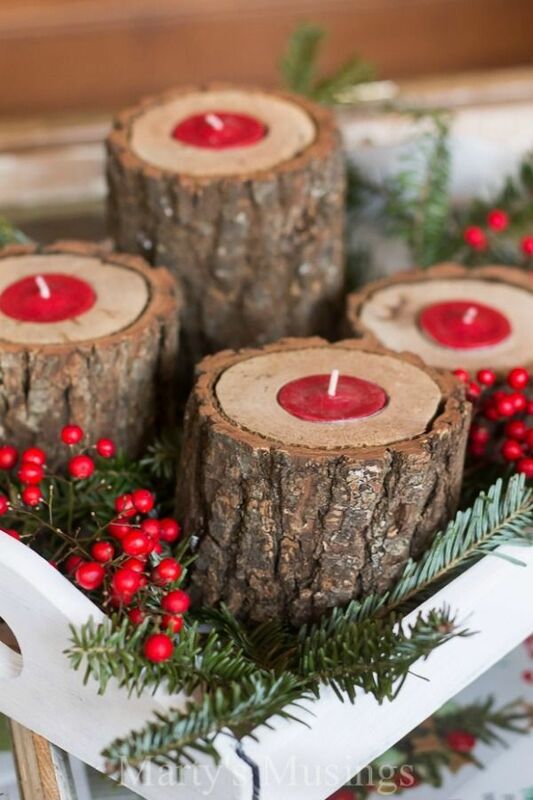 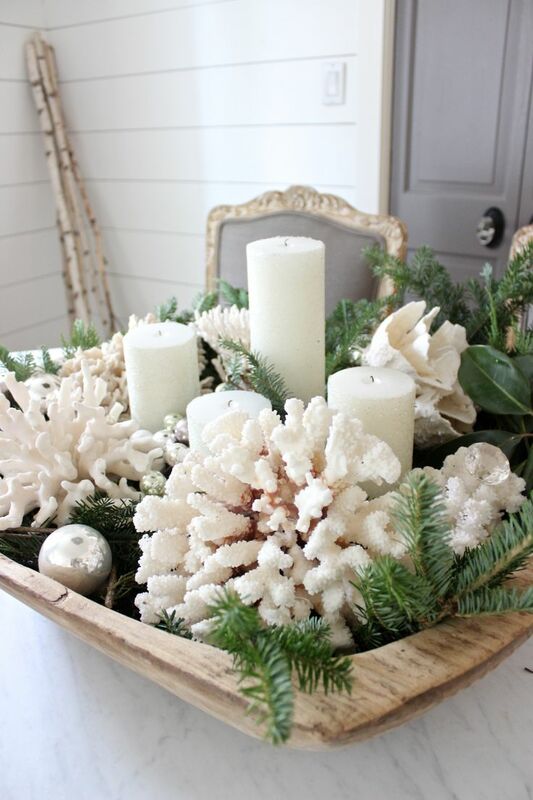 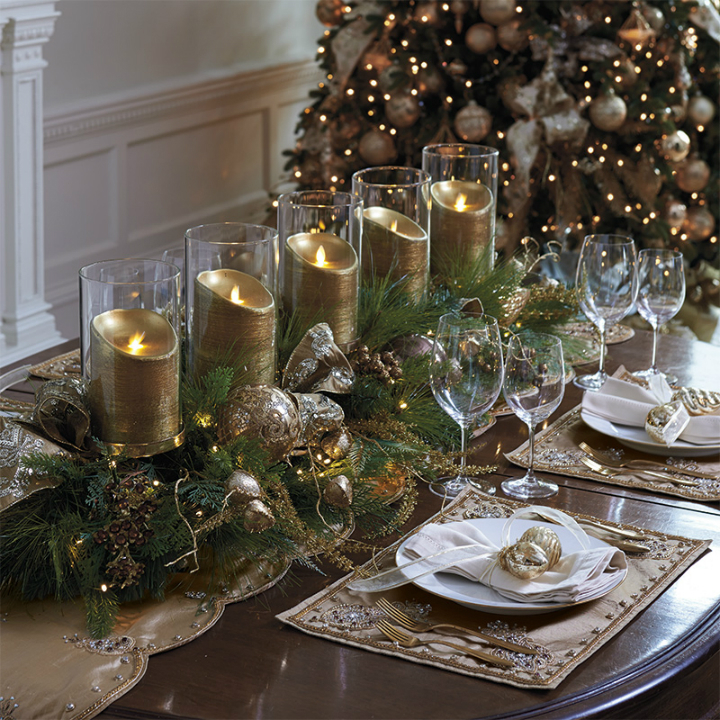 Add some sea urchins to your tree and warm up the dining table with shelled candles. 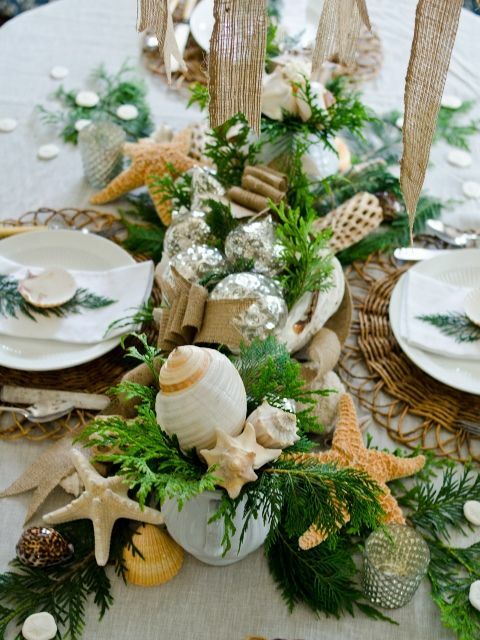 Throw in some more painted shells in random places to fully elevate that coastal feel to your home. 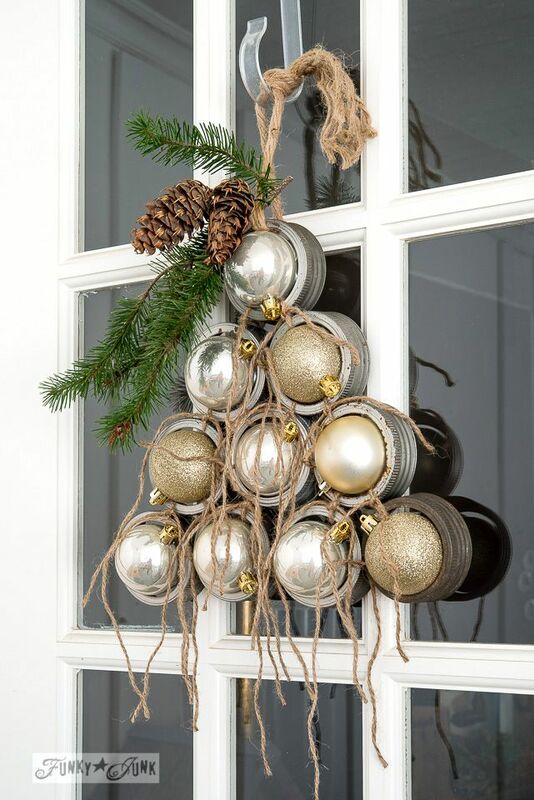 You can also call it the DIY Christmas decor. 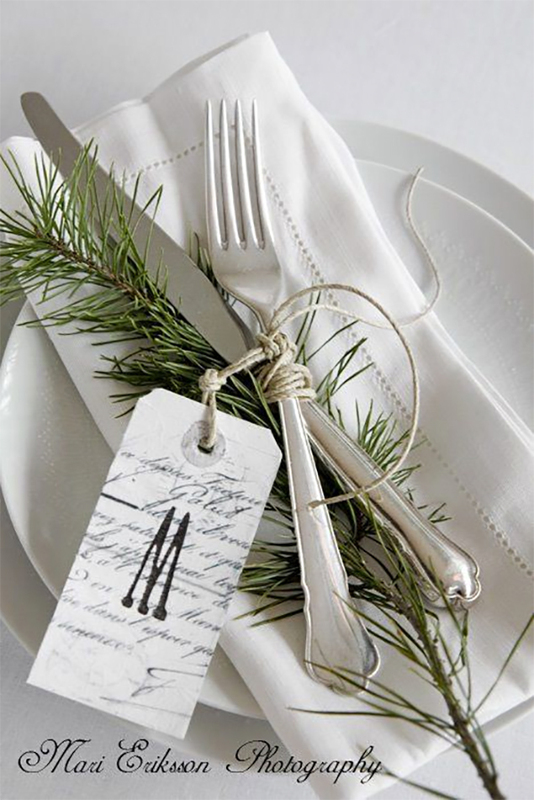 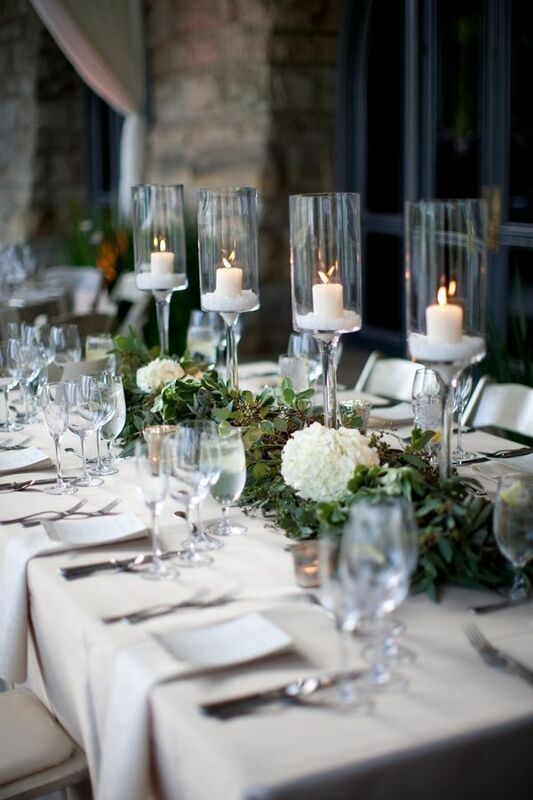 Make your dining area pop with silver bulbs hanging off chairs and ribbon-laced napkins under the dining cutlery. 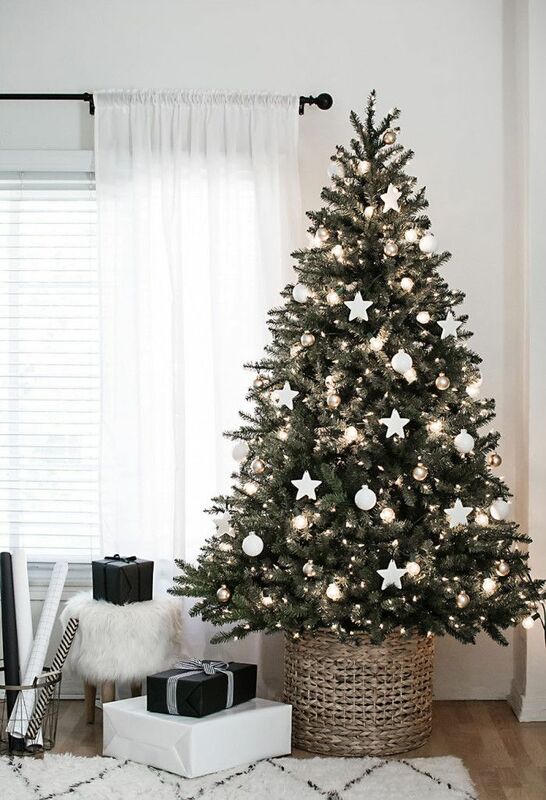 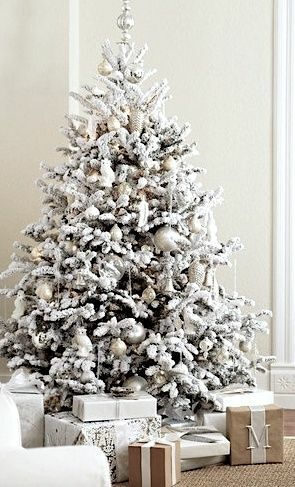 Then you need natural tree branches and lots of them; a small pot of rosemary on the living room table, bits of fresh leaves hanging off Christmas trees or the fireplace. 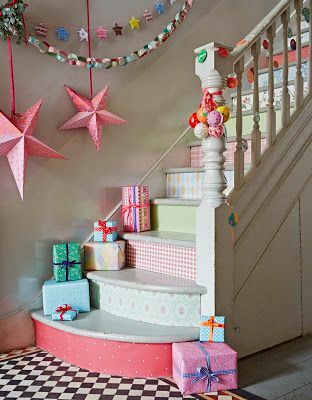 Use hand painted gift wraps for presents or add hand drawn geisha girl portraits on walls. 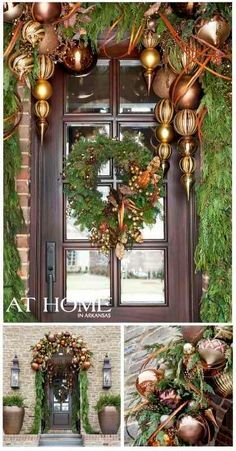 Another amazing low budget idea to try out.